In a bowl, combine all of the ingredients with your hands until the mixture is smooth. Season with salt and pepper. Shape into a 7-inch (18 cm) long cylinder on the baking sheet. Bake for 1 hour. Let stand for 10 minutes and serve with mashed potatoes and the vegetable of your choice. If you don’t feel like turning your meatloaf into burgers the next day, you can always freeze it in individual slices. Great to have on hand for a quick meal. If desired, add Tabasco sauce to the meatloaf mixture. Excellent! You MUST try this! It is amazingly good, especially since I a) do not generally like meatloaf, and b) do not care for the taste of chili powder. However, I was so pleased to find that the flavours here all worked together perfectly, and the meatloaf was truly delicious! I will definitely make this again (and again!). Roasted mushrooms and a glass of good Malbec complimented this dish very well!! 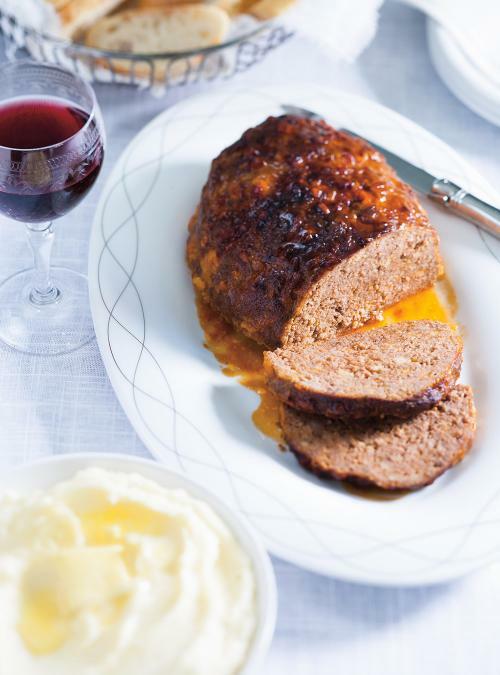 Tender, juicy, succulent melt in your mouth meatloaf! I followed the recipe to a tee and thought maybe next time to add some onion and/or carrot, but on second thought, why bother when it was so darn good just the way it is! Went nicely with a certain Monastrell - Jumilla red wine. This was delicious! I added some diced onions, diced red peppers, fresh garlic, and thyme. Best meatloaf I've ever made! So simple to make and a big hit with my teenage boys! 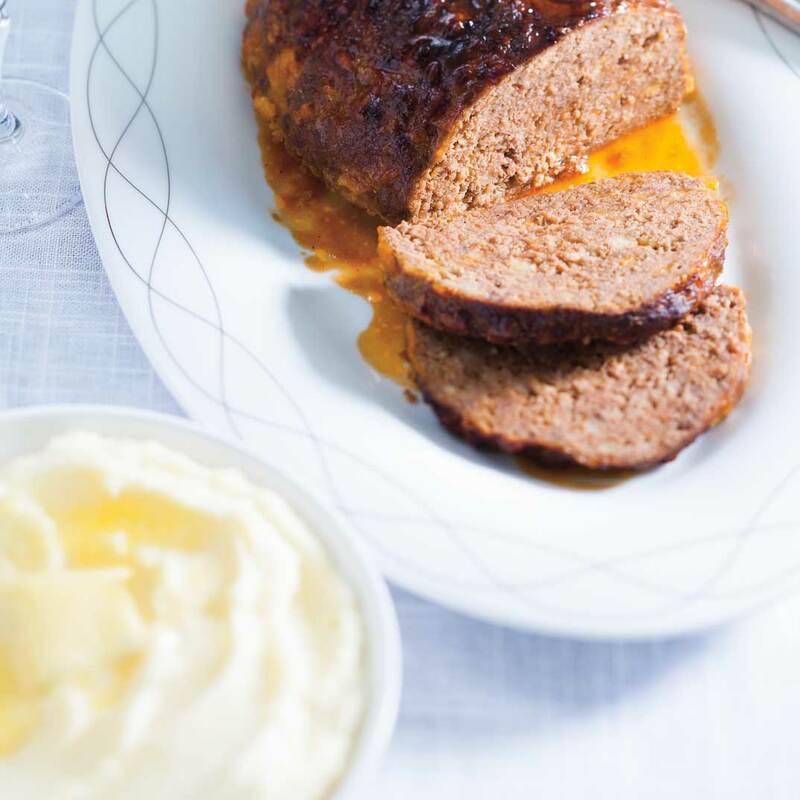 This meatloaf is a winner. I used breadcrumbs instead of saltines but it was delicious anyway. I froze the leftovers in slices as we are only two, and warmed it up on the griddle for another meal. Vraiment une excellente recette. Les enfants ont adorés!